We are in the thick of it now. With Thanksgiving and Christmas Day behind us, we are finding ourselves sandwiched in the middle of the winter holiday season. This time of year is when the planes are full, the roads are bustling, and people are on the move in order to connect and reconnect with their families. But what does this mean for your vehicle? The National Insurance Crime Bureau (NICB) reports that during 2015, 2,080 cars were stolen on your average day. The following study challenges the myth that your car is more likely to be stolen during the holidays rather than any given day of the week. As you can see, Halloween took the first with New Year’s Eve and Labor Day following suite. Those three holidays were the only ones to post numbers above the daily national average, so overall, there is no correlation between increased rates of car thefts on popular holidays. Even though the holiday with the most thefts is Halloween, the non-holiday with the single most stolen cars was June 15th – reaching a total of 2,579 stolen vehicles. When you think about it, it makes sense that there would be a sharp increase in thefts for Black Friday as opposed to Thanksgiving. 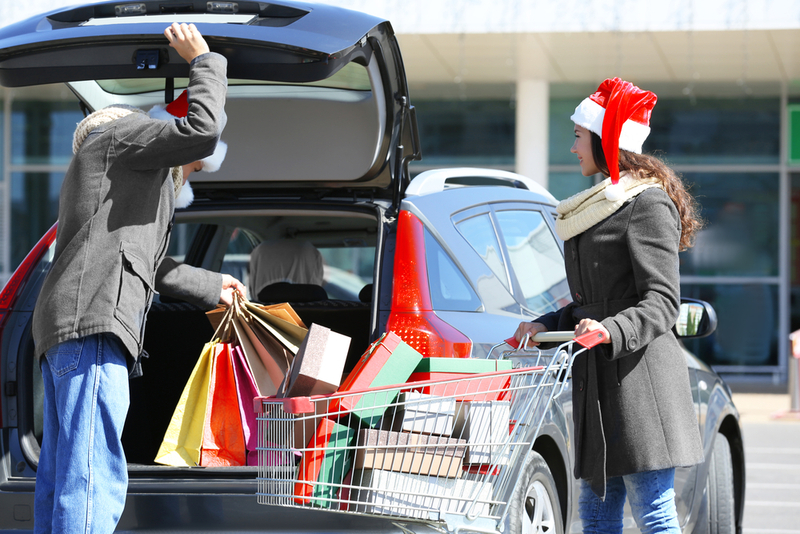 As the rate of shopping increases, so does the amount of capital within the car. Parking lots are suddenly worth a lot of money. The preventative measures might seem obvious, but a healthy reminder never hurts. Lock your vehicle — always! It doesn’t matter if you happen to live in a “safe neighborhood”, if you’re holiday shopping make sure to hide your presents before going to the next store. 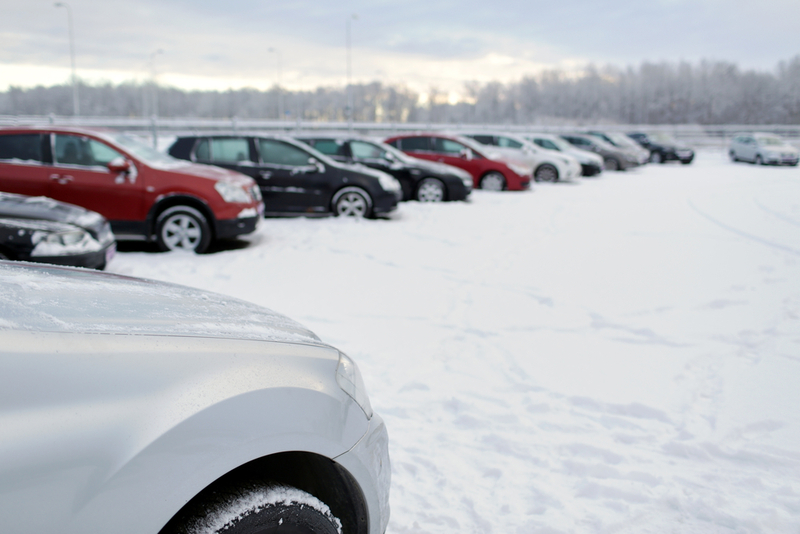 Thieves monitor parking lots for this exact reason, so don’t give them one to raid your car! Park in well-lit areas. Not only will this make your car easier to spot as you wade through seas of metal, it will also keep your vehicle (and your presents) safe due to thieves being daunted by bright lights. Consider investing in car-disabling locks. 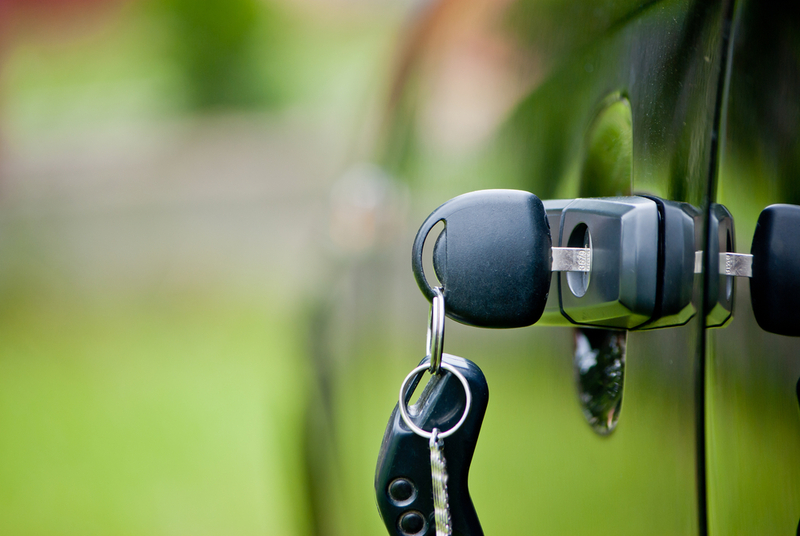 Whether it’s a brake lock, steering lock, or ignition lock, car alarms are only one mode of deterrence – and the added line of defense can potentially save you from a stolen car. Getting your car stolen is, monetarily, probably one of the worst scenarios that could happen to a driver – especially if they are not insured. 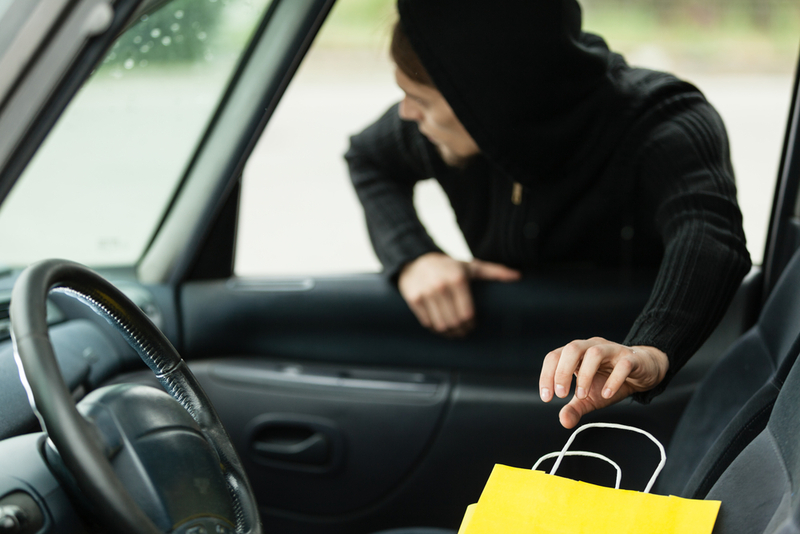 While it’s highly unlikely that your car will be one of the 2,000 cars stolen on these particular holidays, better to be aware and safe rather than ignorant and sorry.